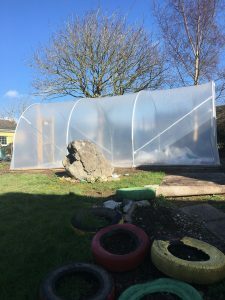 The polytunnel arrived on February 6th 2019! 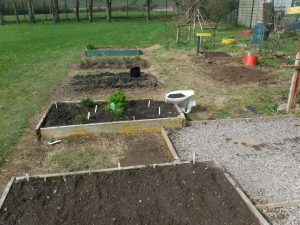 We have been very busy working in the School Garden in the last few months. 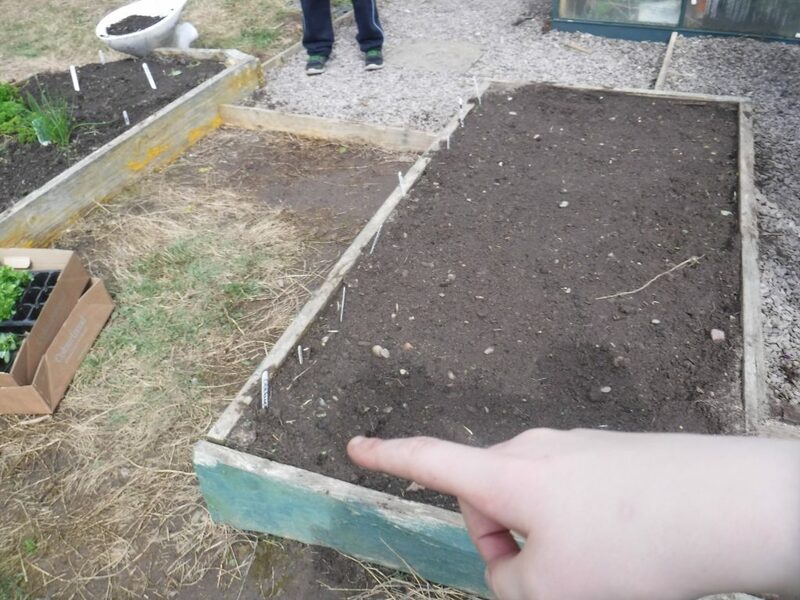 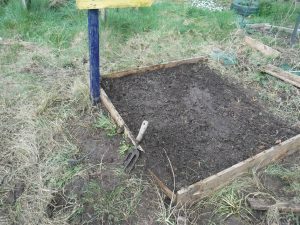 The boys and girls in St. Colman’s prepared the beds for planting. We planted seeds in small pots in our classrooms, we then transplated the crops to the beds in the garden. 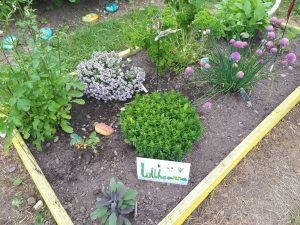 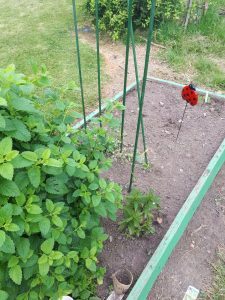 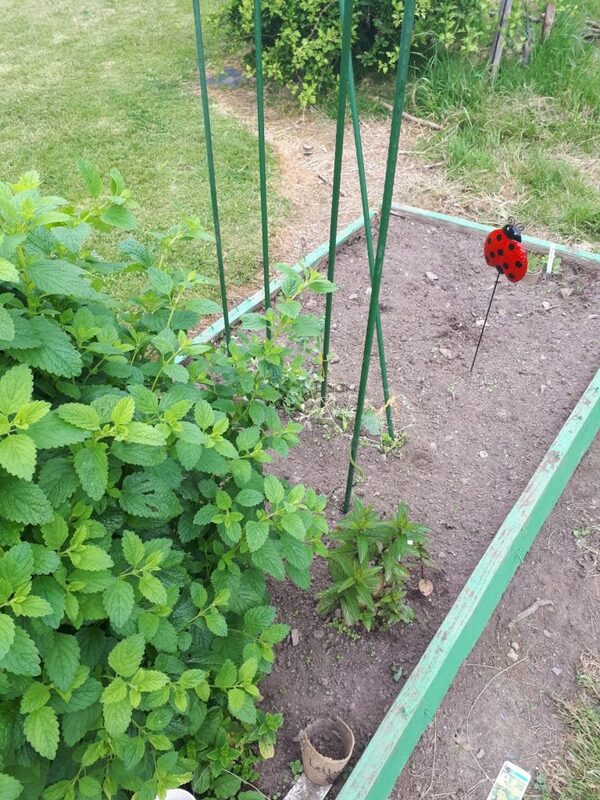 We have herbs, lettuce, potatoes, onions, tomatoes and peas growing in our garden. 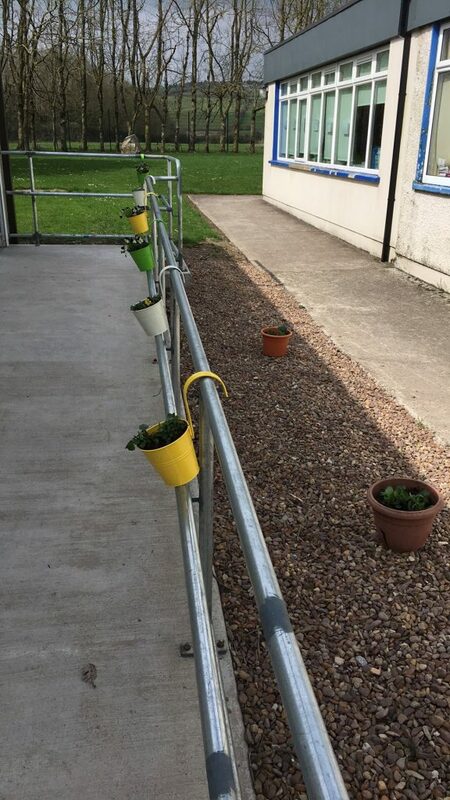 We also planted flowers around the school. 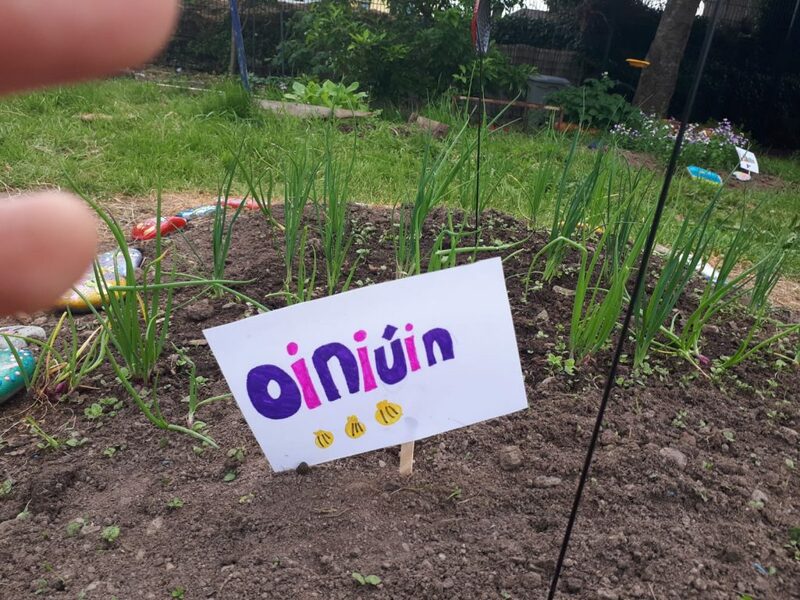 Boys and girls from 2nd to 6th Class stayed after school for an hour on Tuesdays to work in the garden with Ms Hanley, Mr Quinlan, Ms McCarthy, Ms Beecher and Ms Bresnihan. 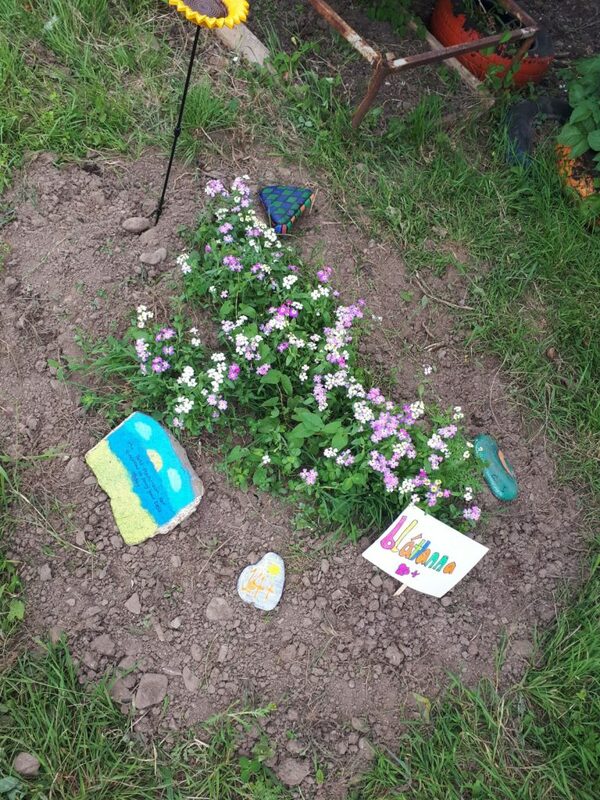 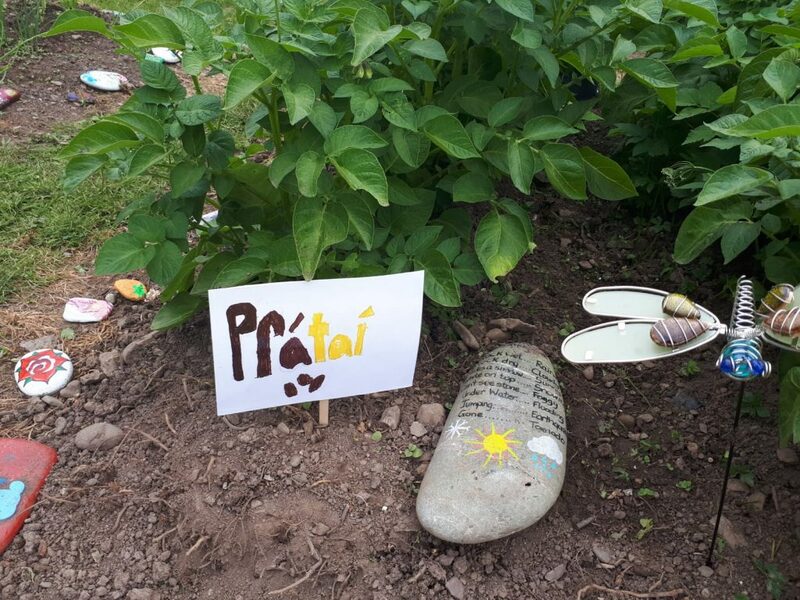 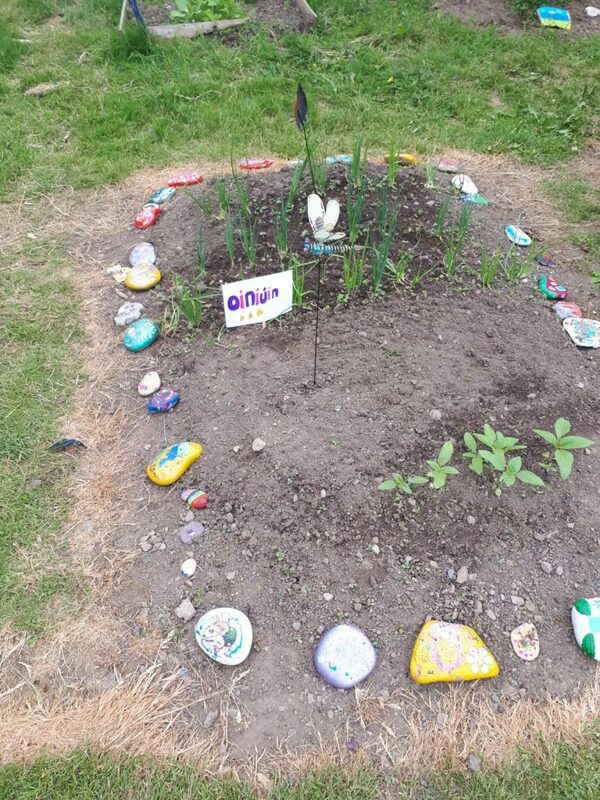 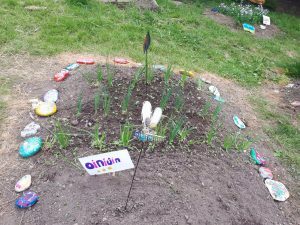 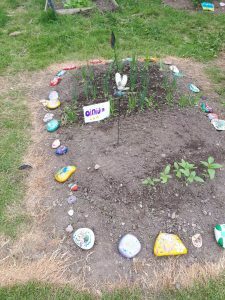 Ms Power’s Senior Infants decorated the garden with their “Cloyne Rocks”, thank you to our wonderful parents, Carol, Anne Marie and Margaret for helping. 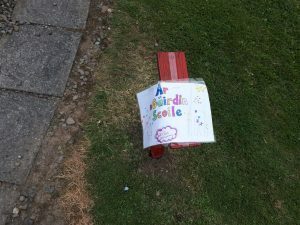 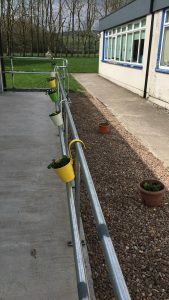 A big thank you to Sarah Moynihan for donating her profits from the Garden Stand she had at the St. Colman’s’ Parents Association Sports Day on June 10th. 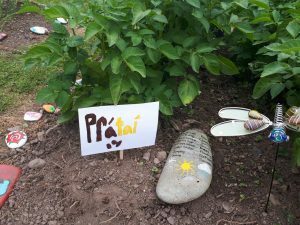 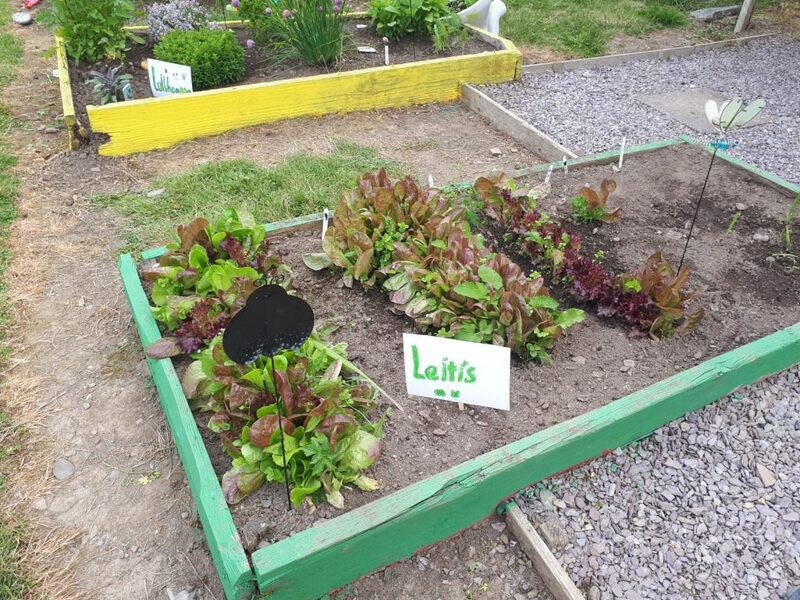 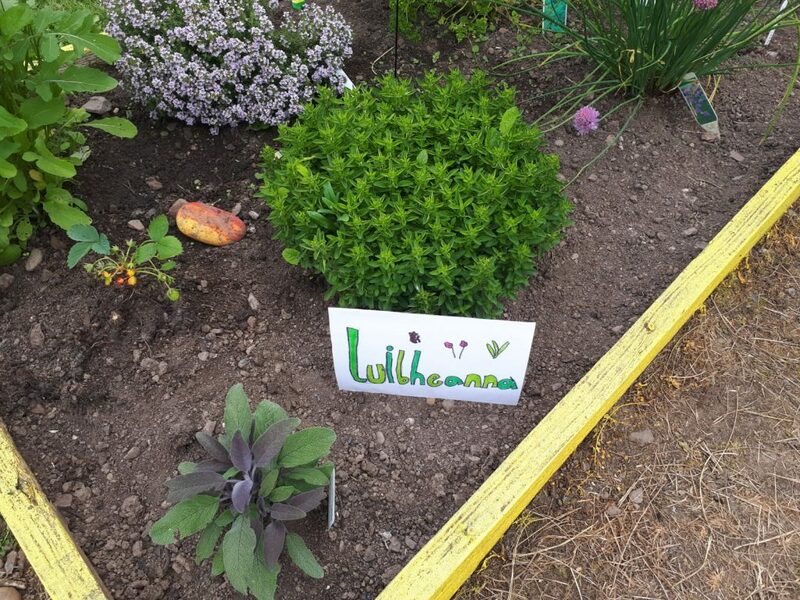 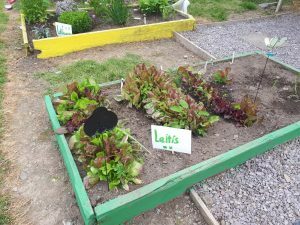 On June 12th, the judges from Muintir na Tíre visited St. Colman’s School Garden. They were delighted with the work we have done and gave us an invitation to attend Muintir na Tíre Garden Awards Ceremony in County Hall on Monday, June 18th. We are very excited!